Current research suggests that teachers often feel uncomfortable when it comes to discussing matters of science and faith in the classroom. Equally, pupils avoid asking big questions about science and religion as they feel unsure about the appropriate time, place and people to ask. 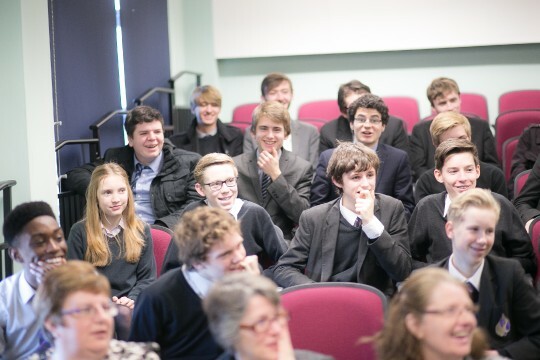 Therefore we aim to provide teachers and pupils with an opportunity for thought, discussion and questions. 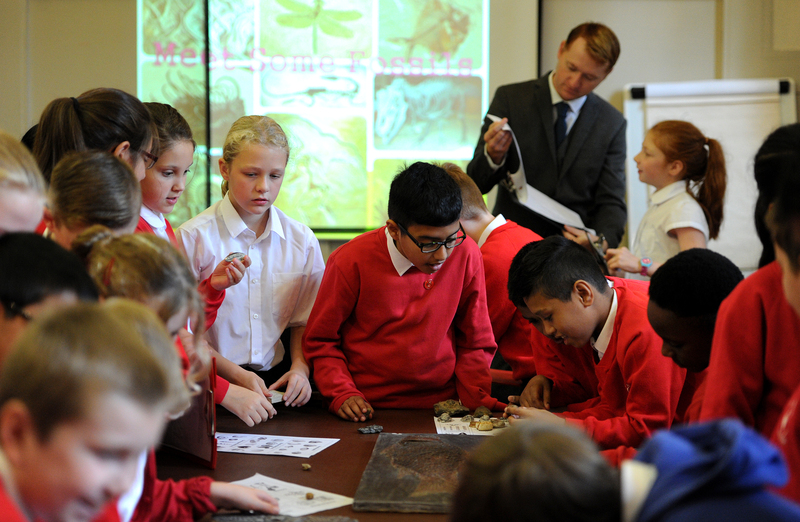 We seek to aid teachers so that they feel better equipped to tackle such questions and support their pupils, and encourage and engage pupils to think critically and explore this area confidently, by giving them access to eminent, exciting and knowledgeable scientists. 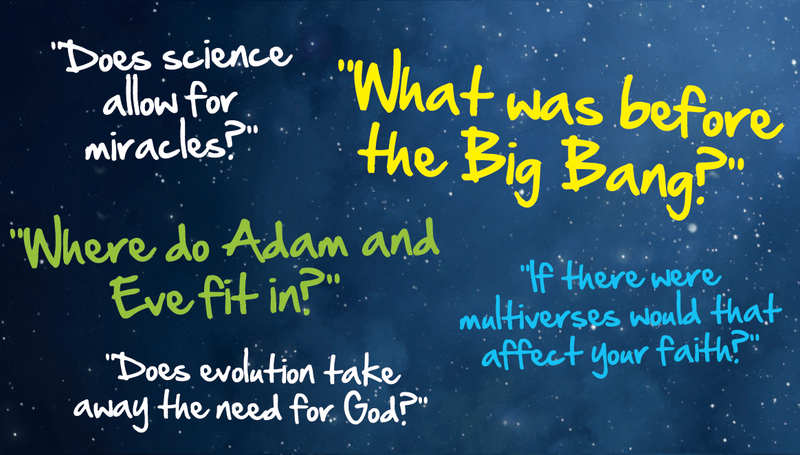 We hope that schools will share our enthusiasm to tackle the widespread lack of understanding that so often surrounds the topic of science and faith. One of the ways we aim to make GATBB more sustainable in schools is offering teacher training. These are tailored to suit the needs and interests of a particular school. Training can be organised as a ‘follow on’ session after a God and the Big Bang school event, or a full day workshop with opportunities to explore specific topics in a more focused way. Do get in touch if you’d like to explore these options further.